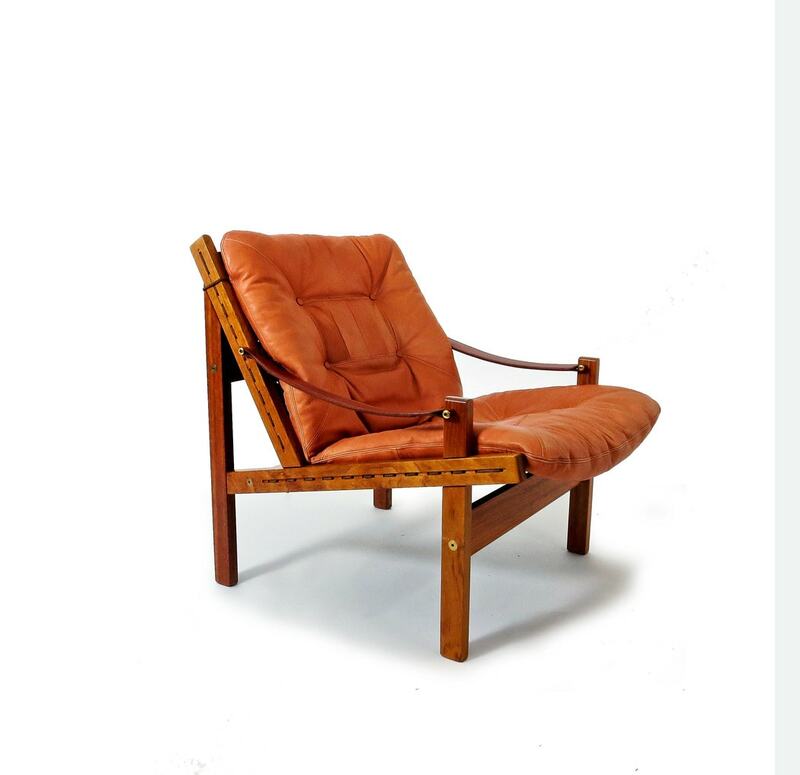 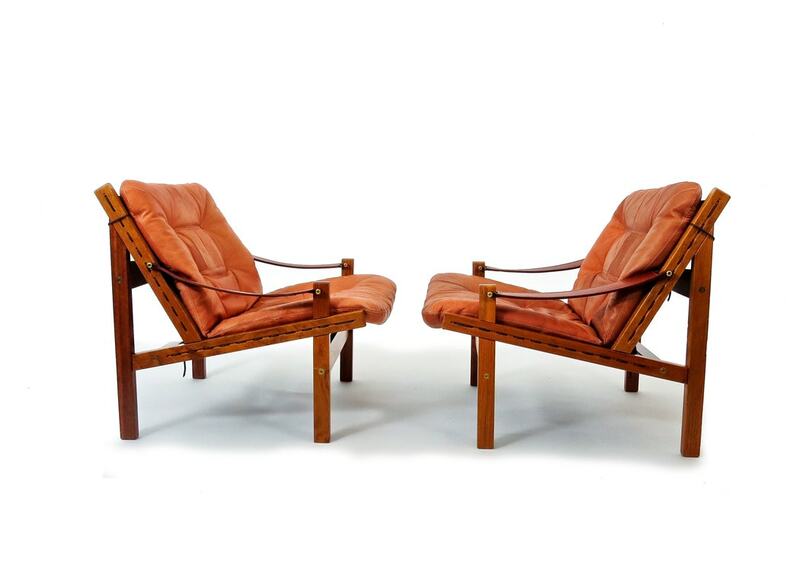 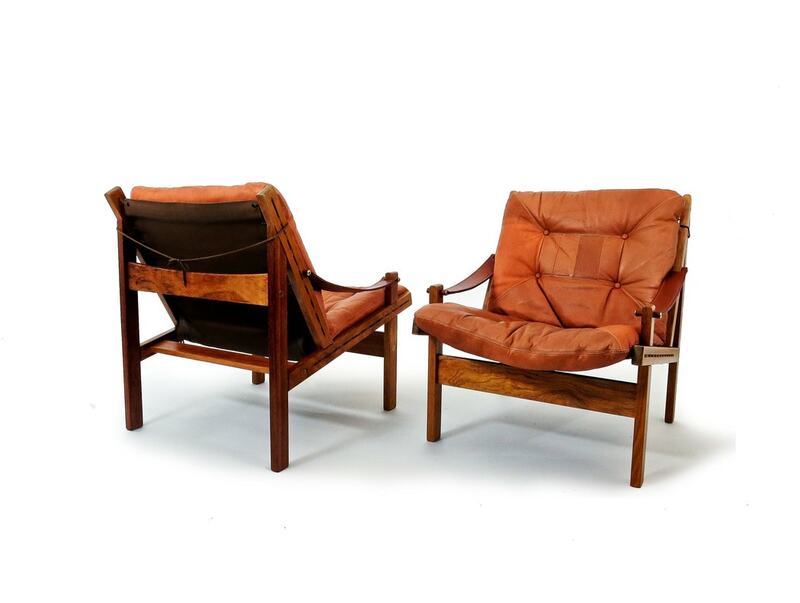 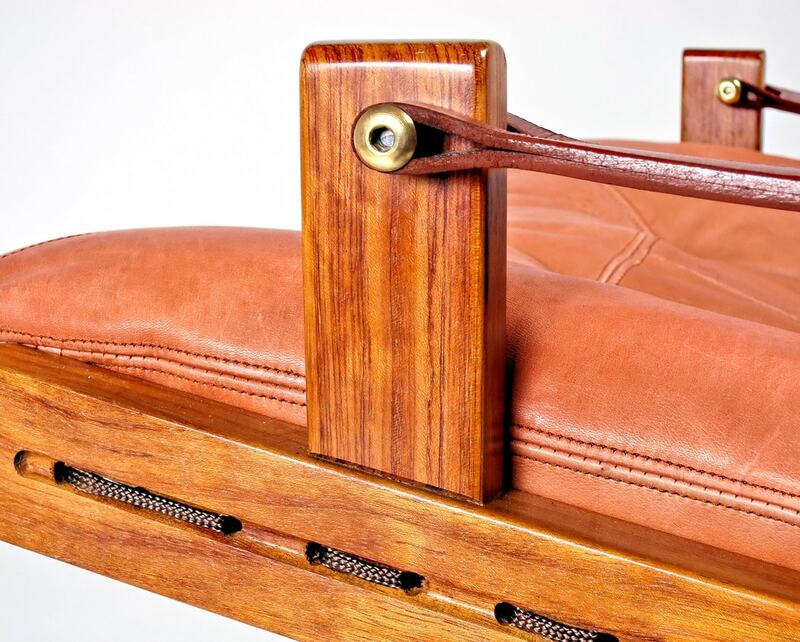 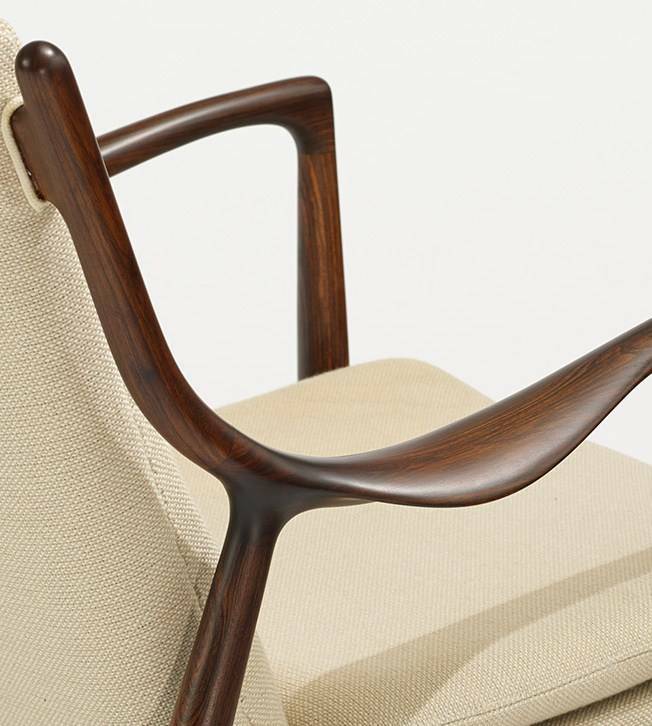 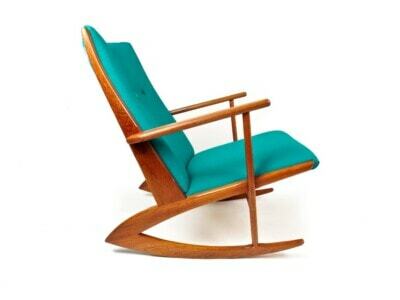 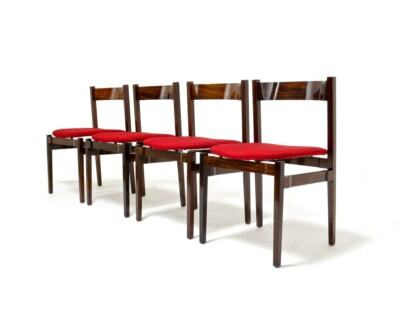 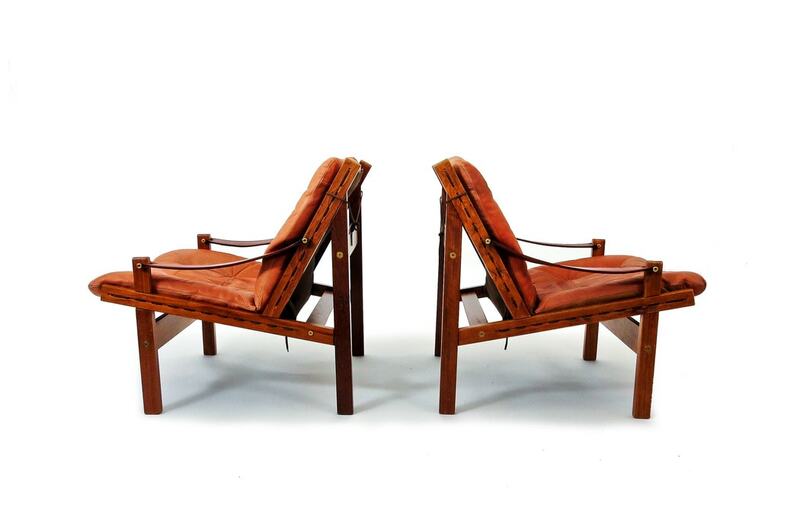 An appealing pair of rosewood safari chairs designed by world renowned designer Torbjorn Afdal in the 1960’s. 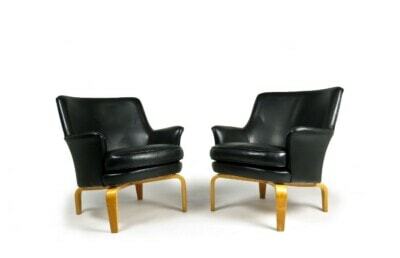 Beautiful rich colour and patina to the rosewood frames with soft aniline leather cushions, canvas backed with brass fittings. 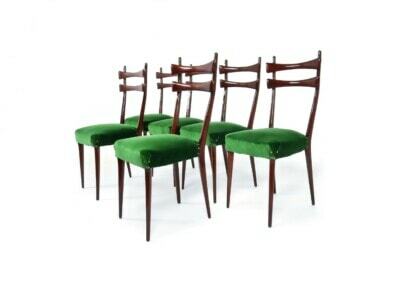 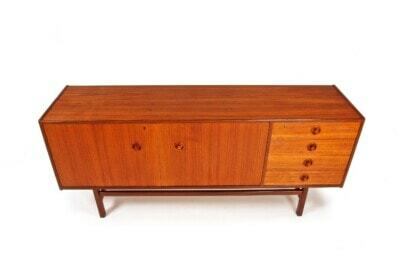 All have been fully cleaned and restored and are in an excellent original condition. 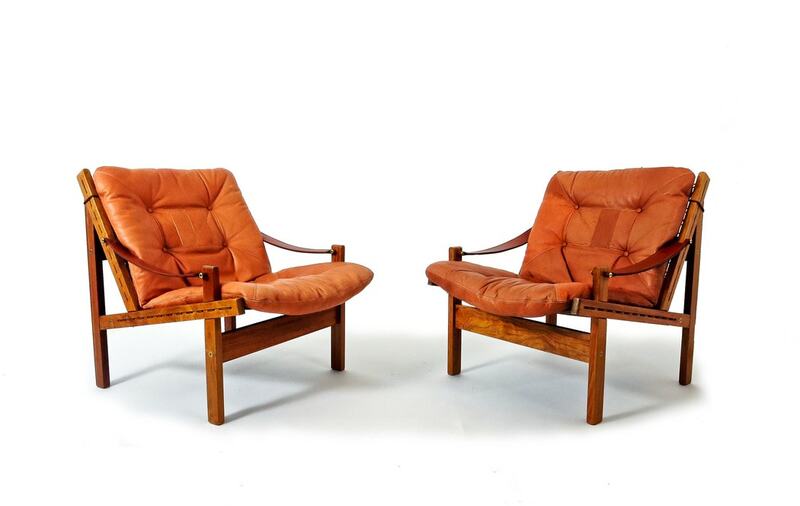 An attractive pair of mid century safari chairs. 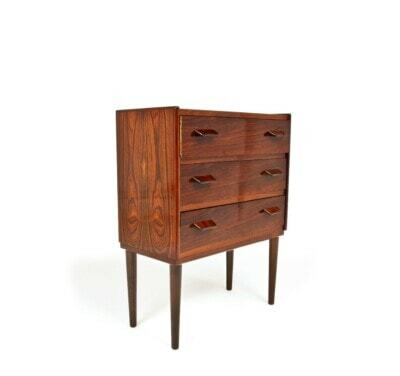 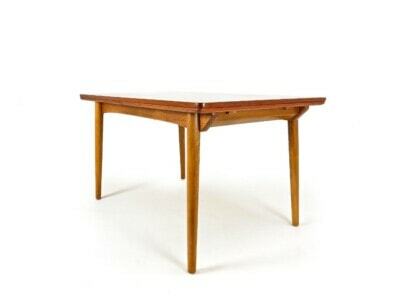 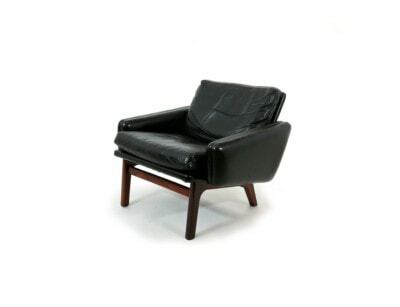 A simple and elegant design in excellent condition, and very comfortable as well . 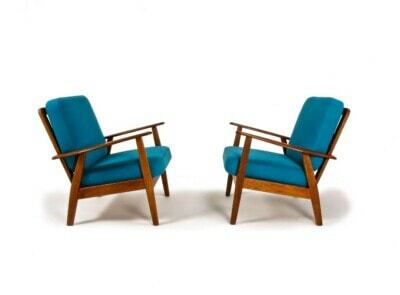 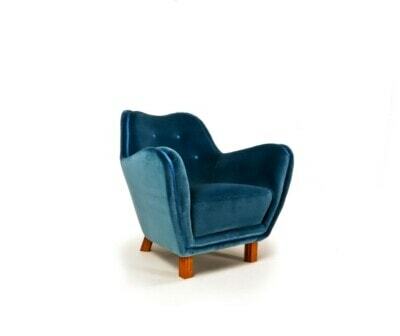 A Beautiful Pair of Mid Century Safari Chairs Offered by Alto Stile With Free UK Delivery, Enquire Today. 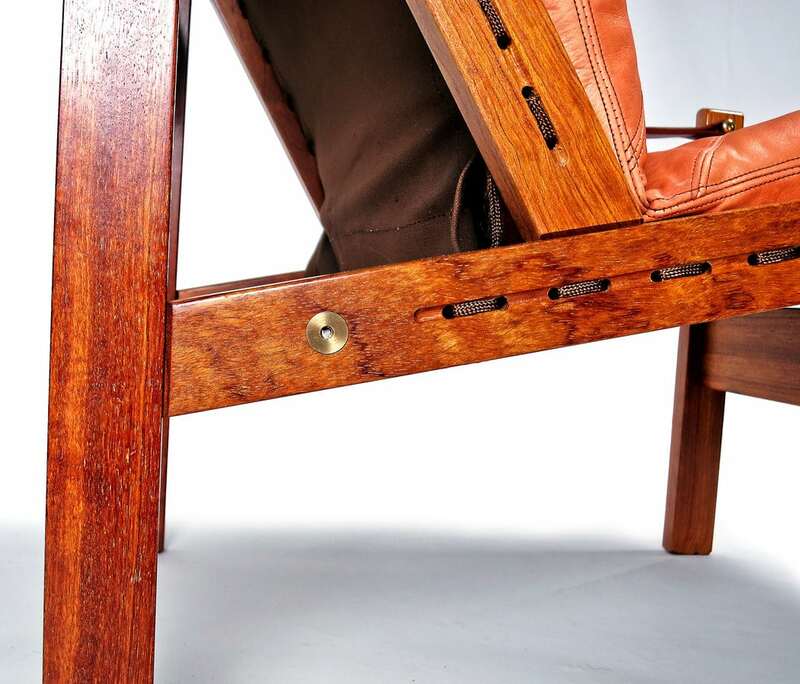 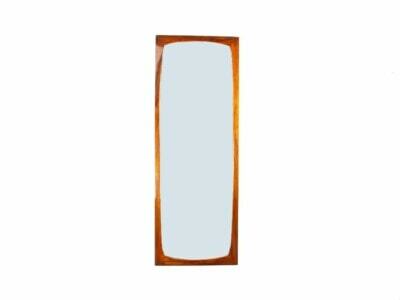 All items are professionally crated and fully insured to ensure they arrive in pristine condition.